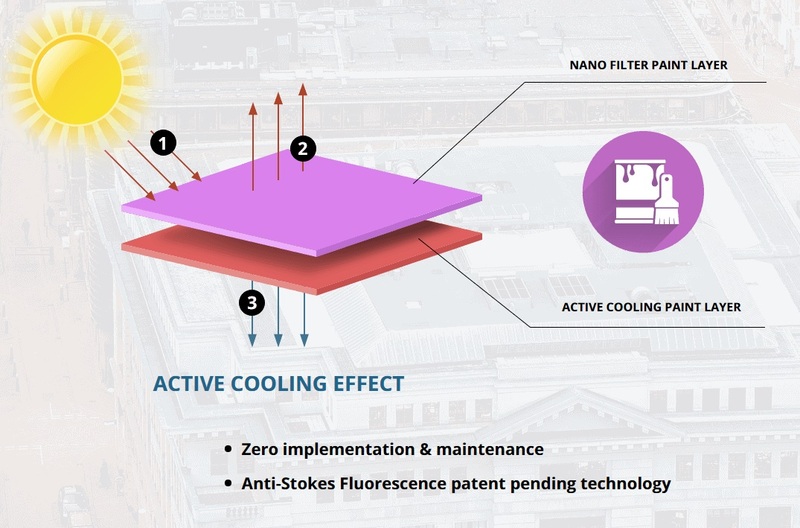 SolCold’s nanotech coating is a potentially game-changing electricity-free solution for cooling buildings or equipment in intensely sunny climates. “We were in stealth mode until July 2017 but as soon as we got a little publicity, people contacted us by the hundreds, wanting to distribute the product,” Grottas tells ISRAEL21c. Click here to read much more on Israel21c.org.